Innovating crossovers, navigating the crosscurrents between guitar-led jazz and Northafrican & Middle Eastern music. Guitarplayer Jan Wouter Oostenrijk and his group will bring us in Belly Ecstasy! Technically gifted, original, with emotion and sense of adventure. Jan Wouter gained international fame with his Maghreb Jazz & Sharqi Blues formation and toured throughout North Africa . New is his modified ‘Quartertone Guitar’ with which he brings the authentic Sahara sounds to the Netherlands. Reinforced with top Syrian musicians singer Shaza Hayek and Modar Salama, the band takes you on an unforgettable trip. 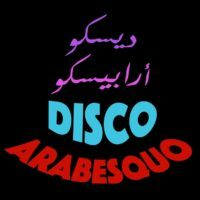 In the 70’s and 80’s Arabic countries had a very interesting mash-up of cultures. The Middle-East and North Africa were influenced by different spheres through politics, religion and ideologies. The music of that time was also caught up in these intersections. 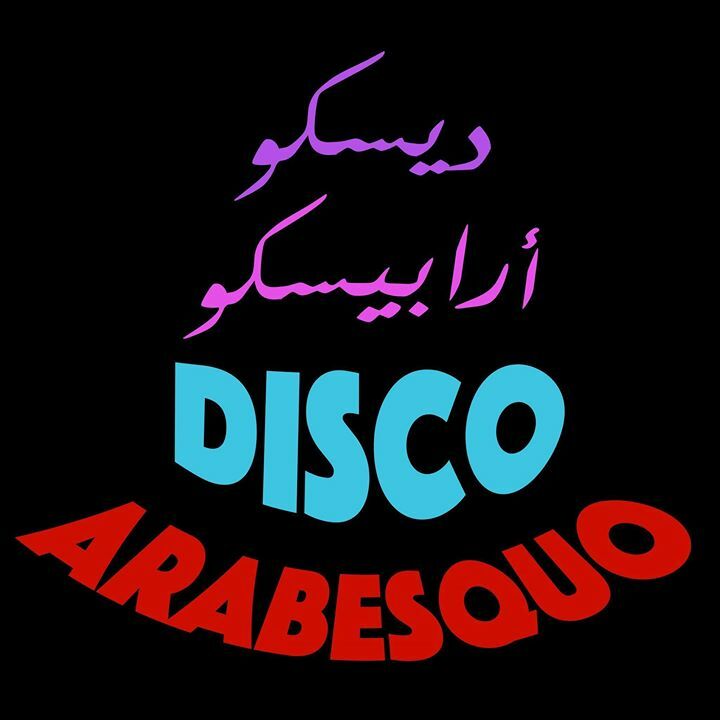 Artists created new traditional Arabic music and combined it with funky Western influences.